What inspired me to create formation 5 and example 5 hands? I have always found Geography to be a difficult subject for the lower ability, SEN and EAL GCSE students that I teach. 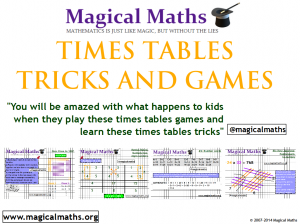 Having recently been on a course for the new GCSE specification I realised that the subject was going to become even harder for these learners. It was specifically the new A level style key terminology, volume of content and the eradication of the foundation tiered paper that concerned me. I wanted to create an easy way for students to learn the many scientific based formations, which contained a lot of difficult key terminology and the geographical examples, which contained a lot of facts. 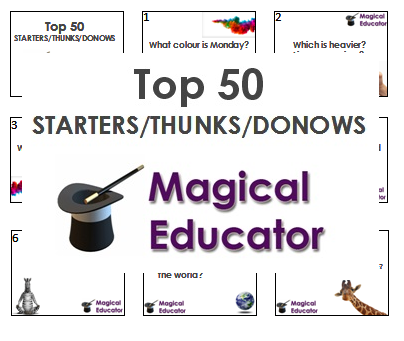 I also wanted my keen learners to be able to access the curriculum in a fun and easy way. In the exam the majority of formation questions are worth four marks, I thought for weeks about something in real life that had four sections, however I wasn’t able to come up with anything suitable. I then realised that hands would be perfect even though they had five parts to them, rather than four. 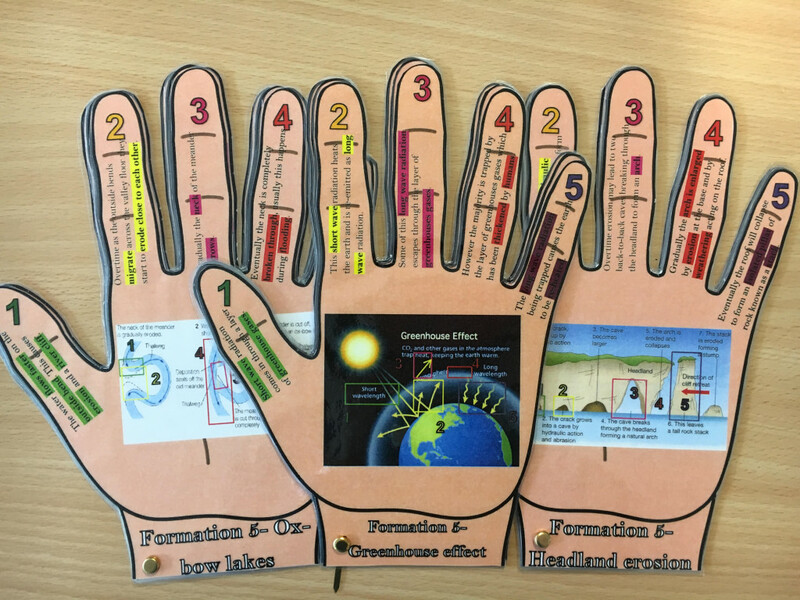 The formation five hands break the stages of geographical processes down into 5 easy stages. Each finger of the hand is numbered and coloured coded, to help students remember the order. The key words in each stage are also highlighted, so that students know which key words to use to get the marks. The palm of the hand provides a visual representation of the process, and where possible each of the stages is shown clearly on the diagram in the corresponding colour. I then had to make this work for the country examples of these processes the students have to remember. Most geographical examples are broken down into causes, primary and secondary effects, short and long term management methods. These five aspects replaced the stages of the formation and so each finger contains a short case study specific description for each of the aspects. 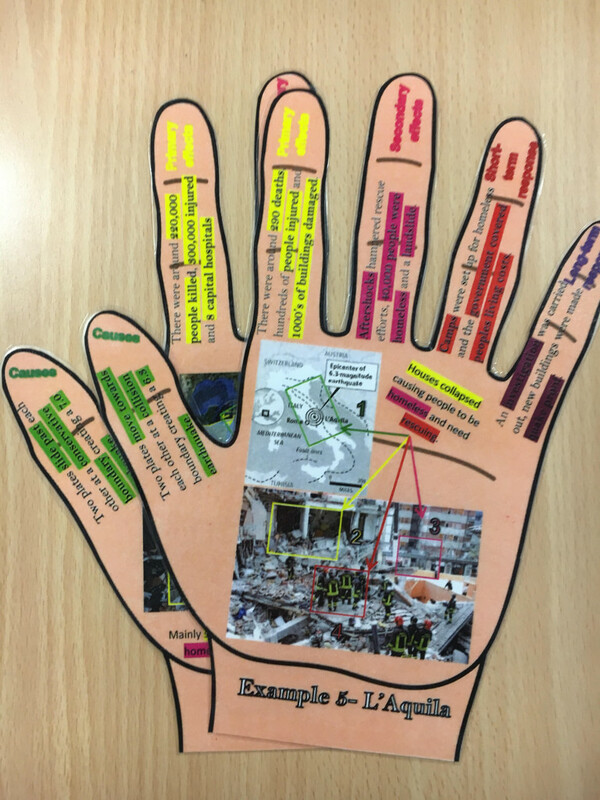 The palm of the hand became an annotated photo of the event and again where suitable the photo was colour coded to show the five aspects of the case study. How could formation 5 be used in other subjects? 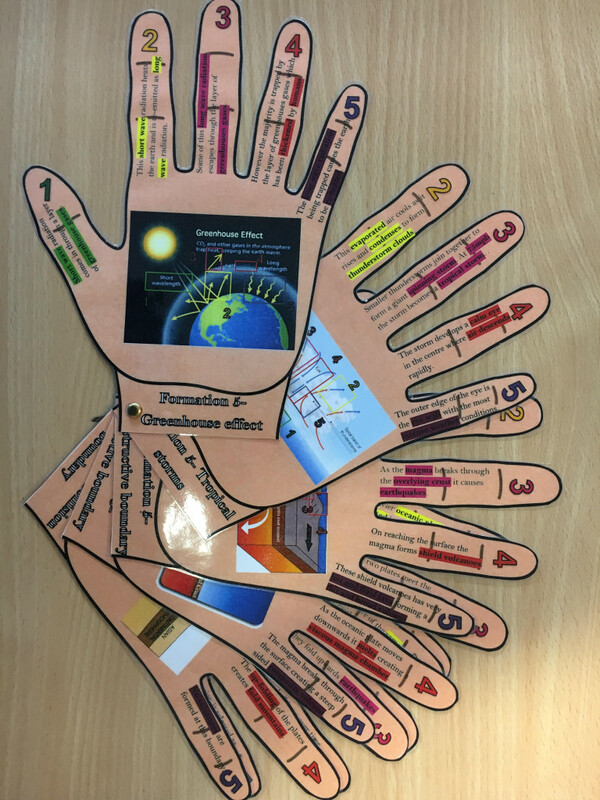 The formation 5 hands just help students to remember a process, and therefore I feel this could be transferred to many other subjects. An easy subject for this to transfer to would be science as like geography there are many processes that students have to remember. 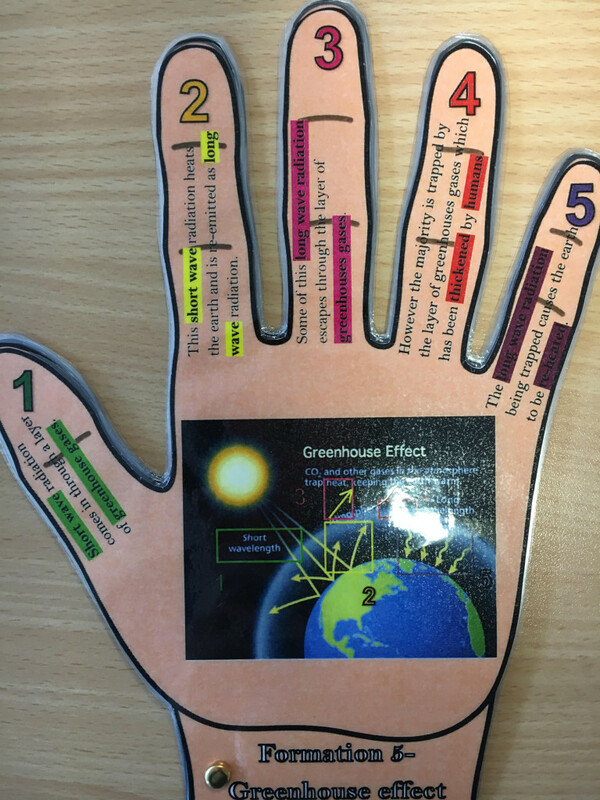 The hands could also be useful in maths, where students need to remember the process of using a formula. 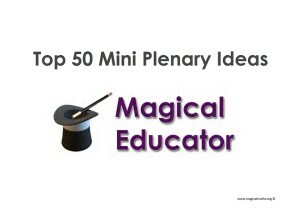 They could even be used in English for remembering writing techniques for certain types of questions. ‹ Tell me that you are not impressed with this! The coolest dad ever!